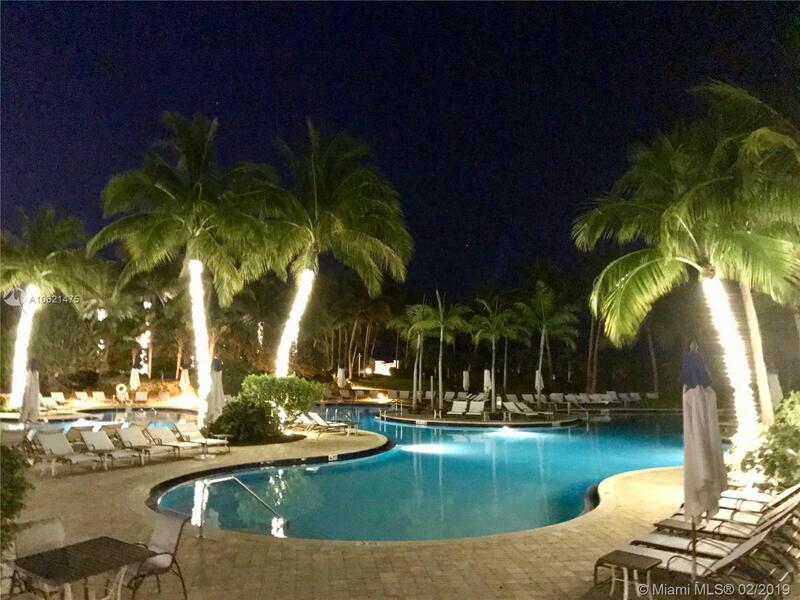 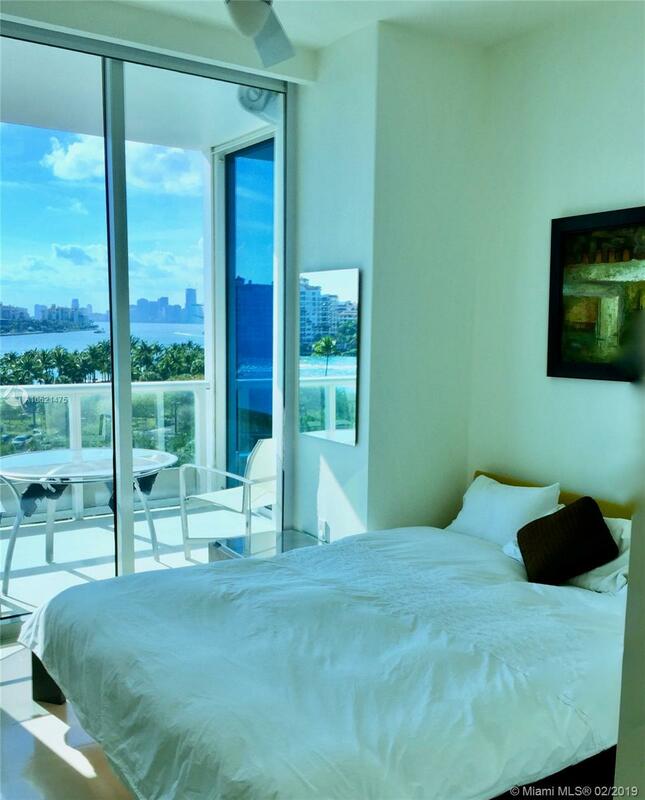 [remark] => SUMMER RENTAL: Rare 4 bed plus den / 4 and 1 half bathroom Continuum unit available SHORT TERM from May thru November for 4-6 months. 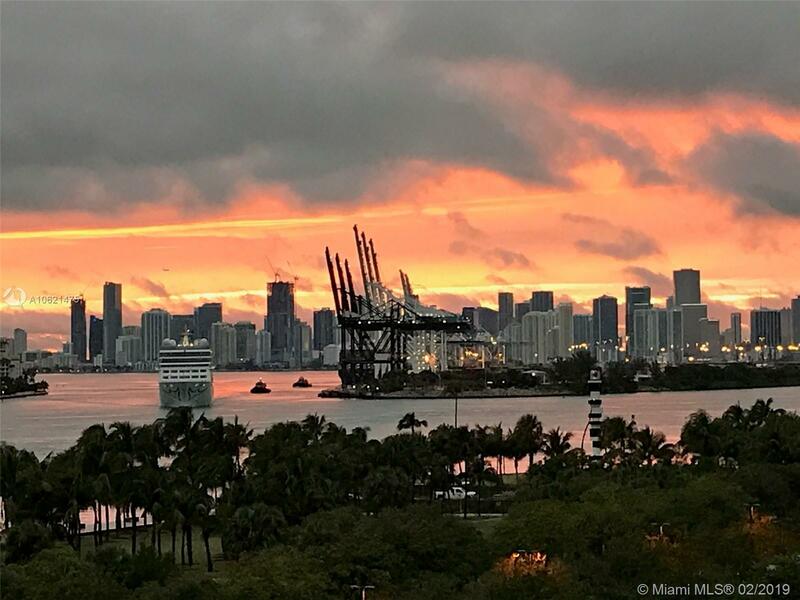 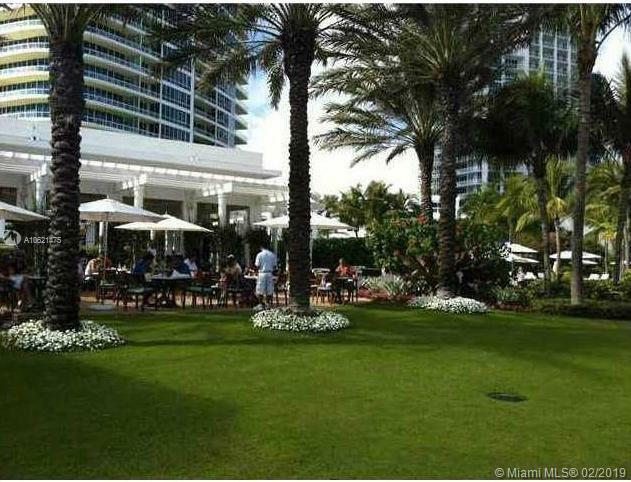 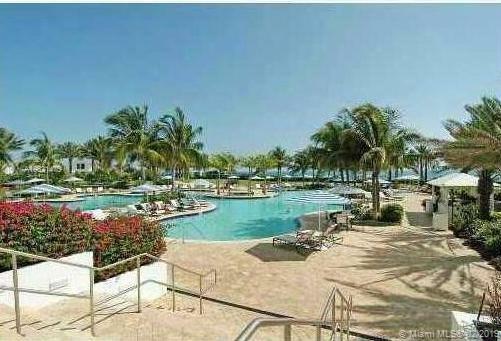 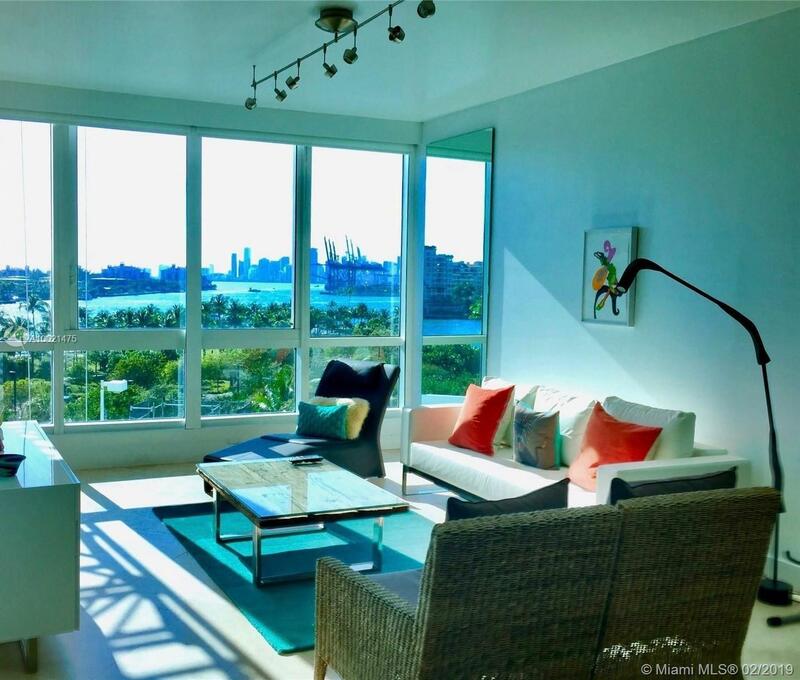 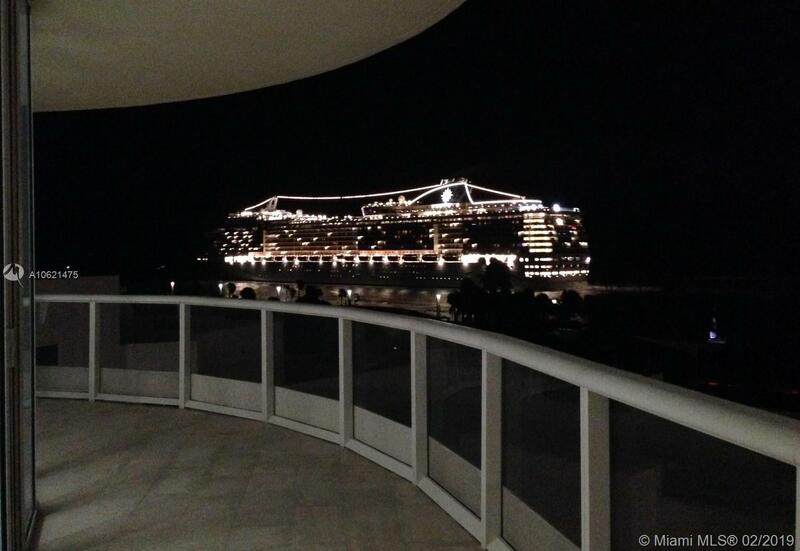 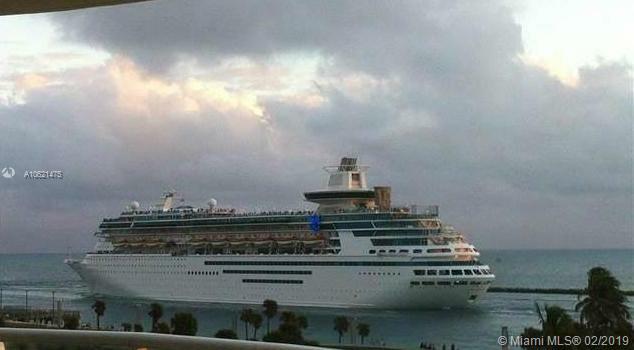 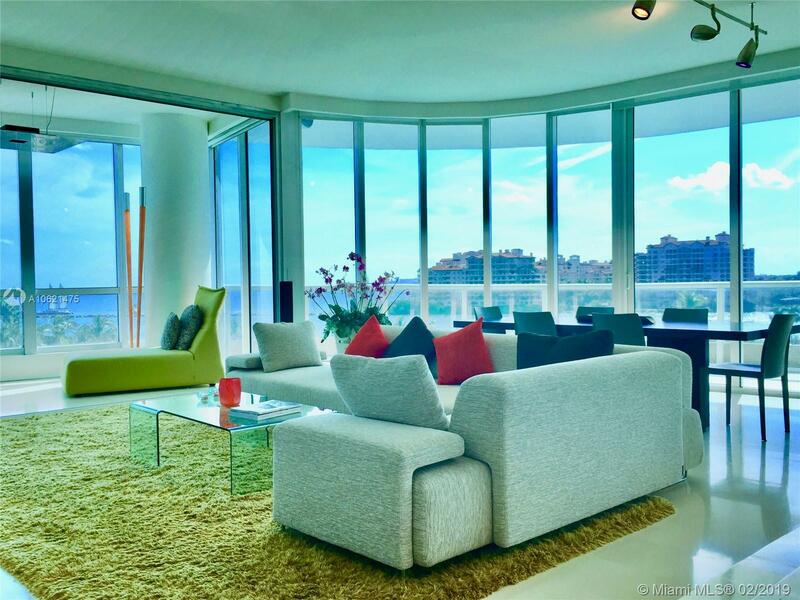 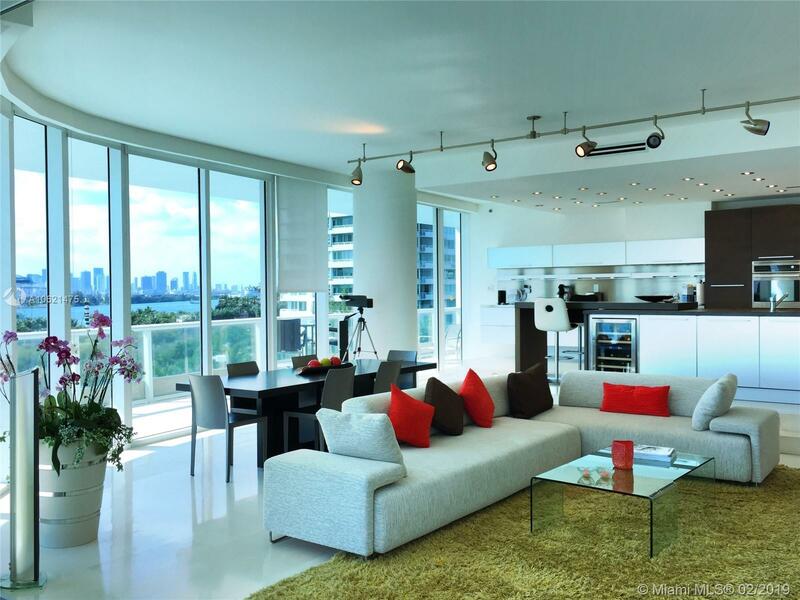 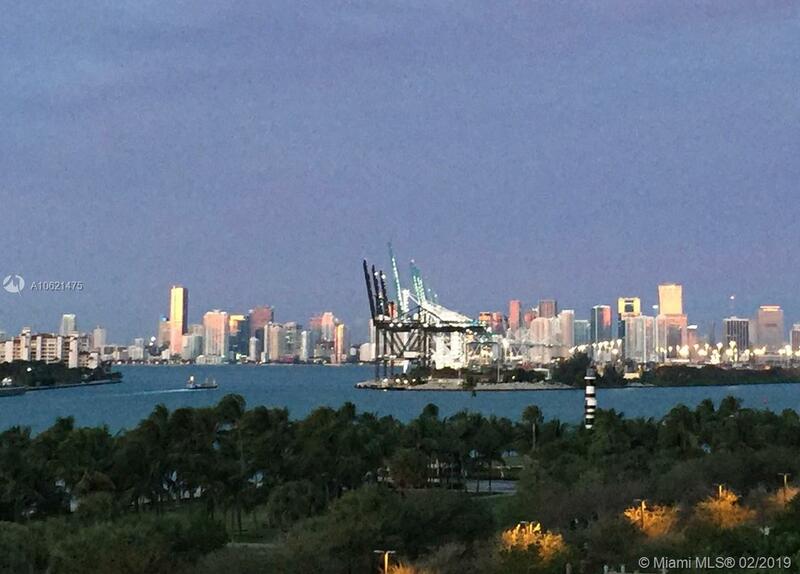 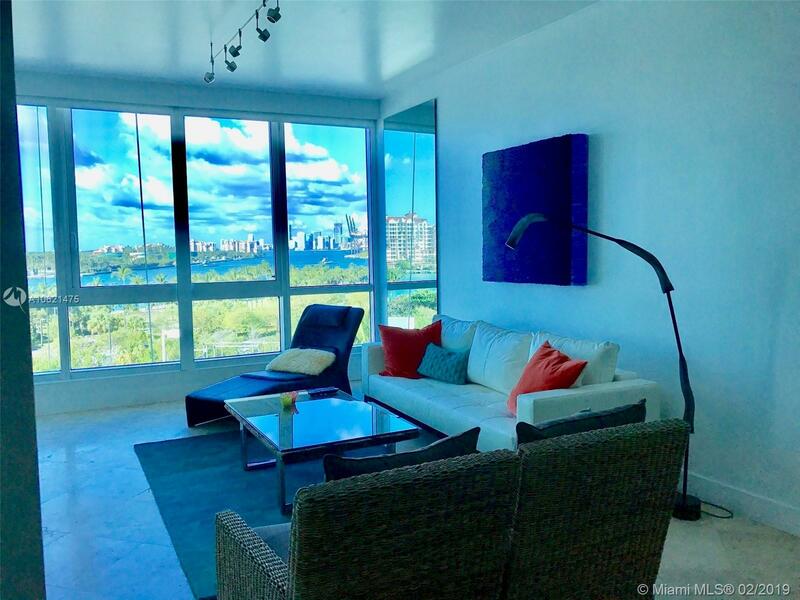 Sought after converted 04 and 03 lines, SW corner unit, with two balconies and panoramic views of the ocean, bay, cruise ships, & downtown Miami from every room. 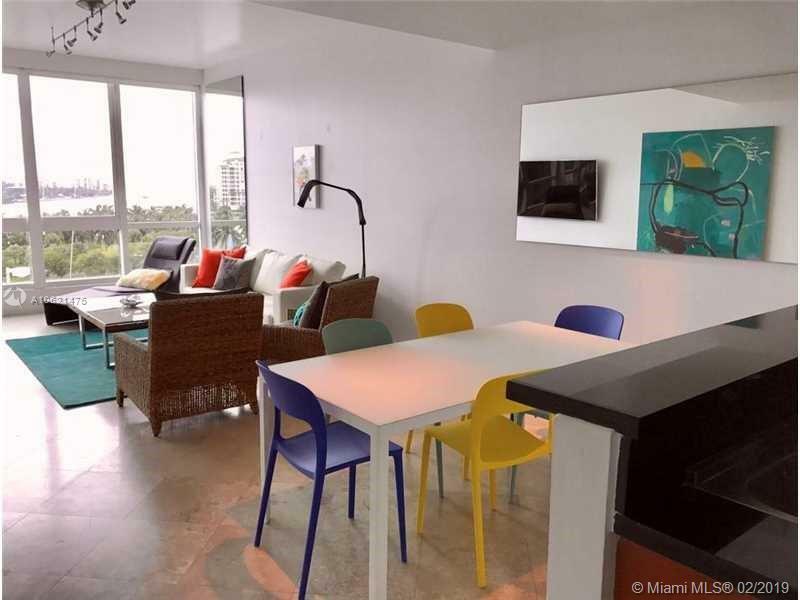 Unit consists of two apartments internally connected. 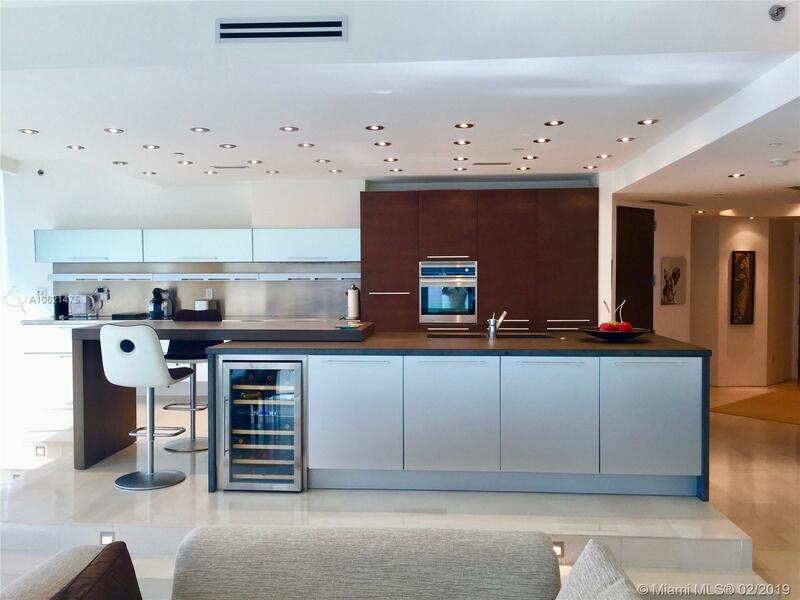 Completely updated and professionally decorated with incredible high-end finishes.. Must see! 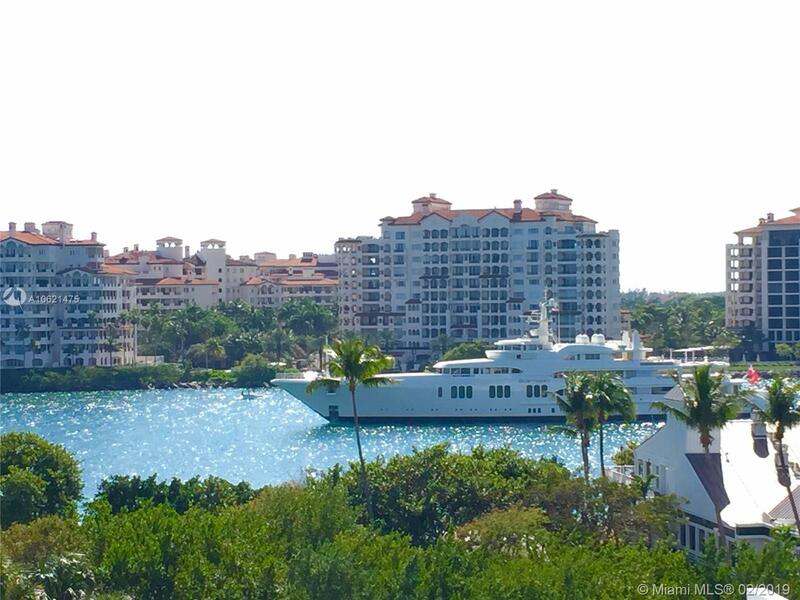 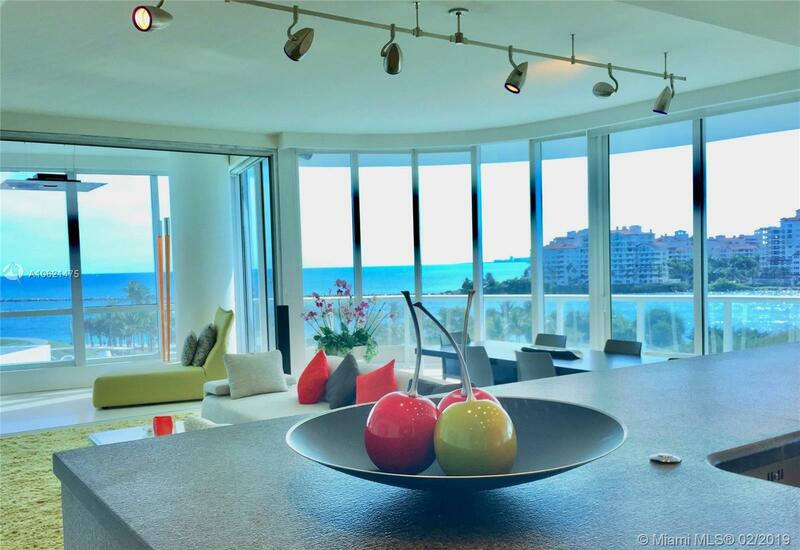 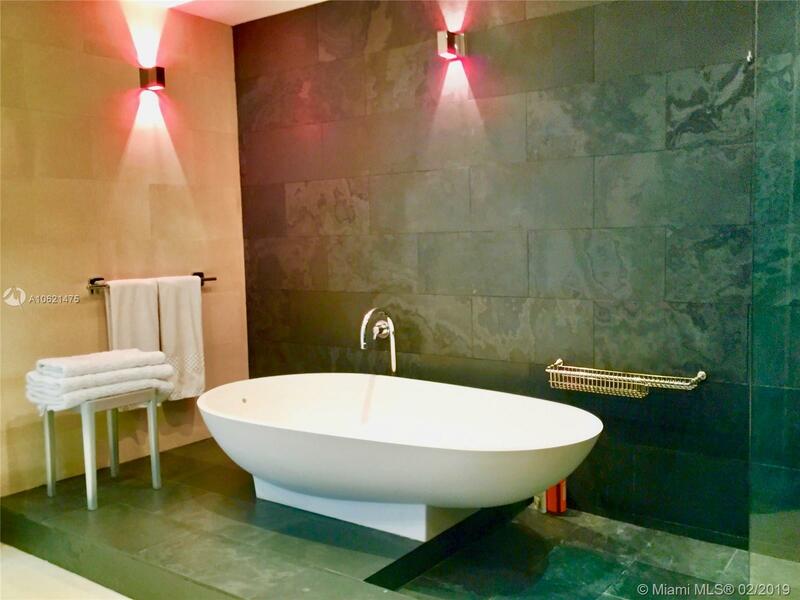 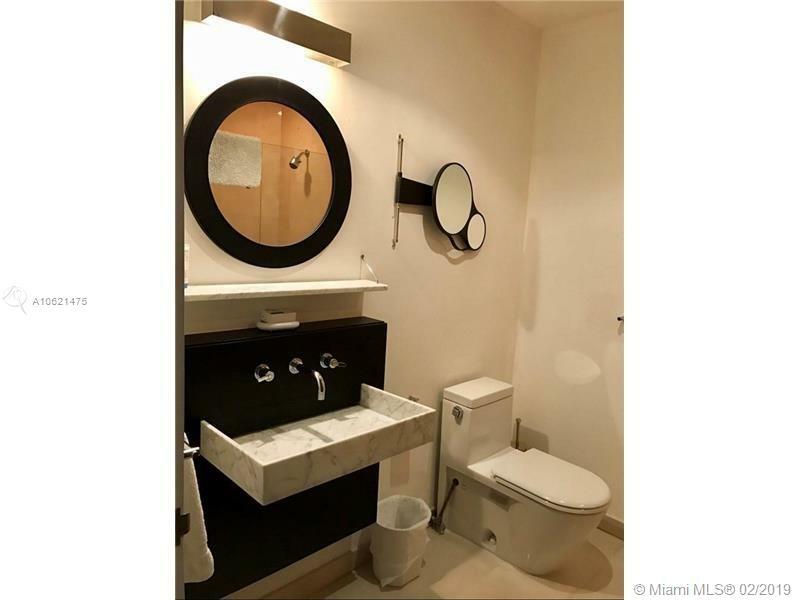 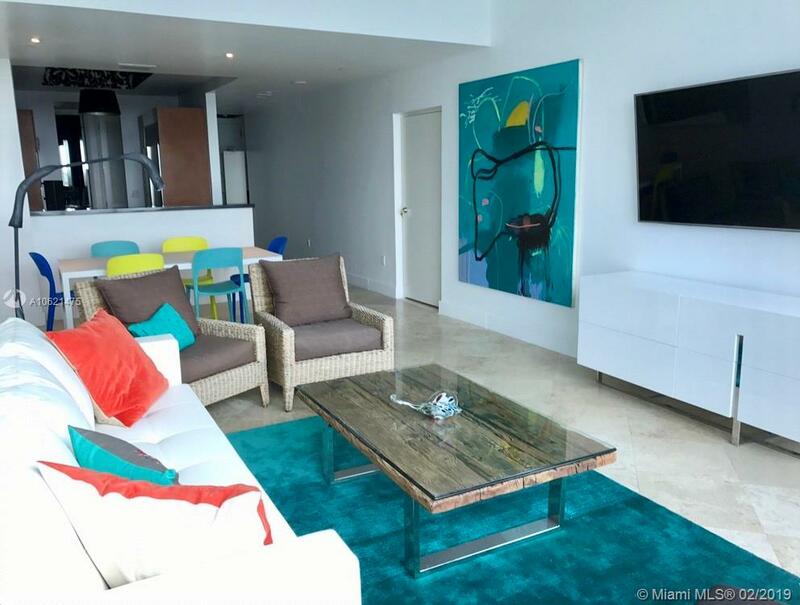 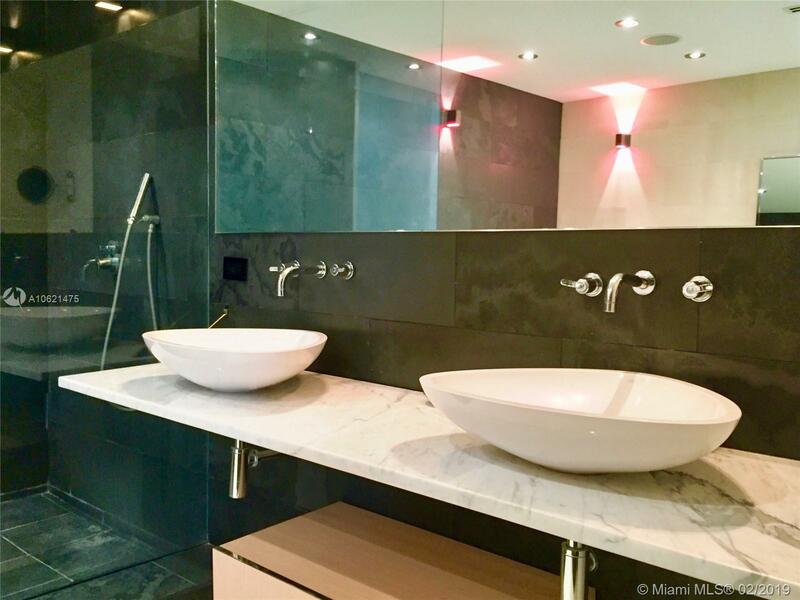 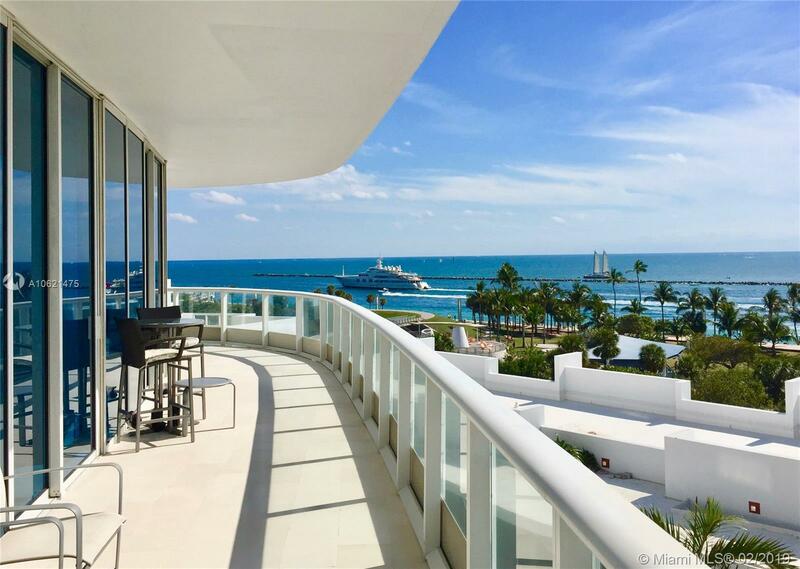 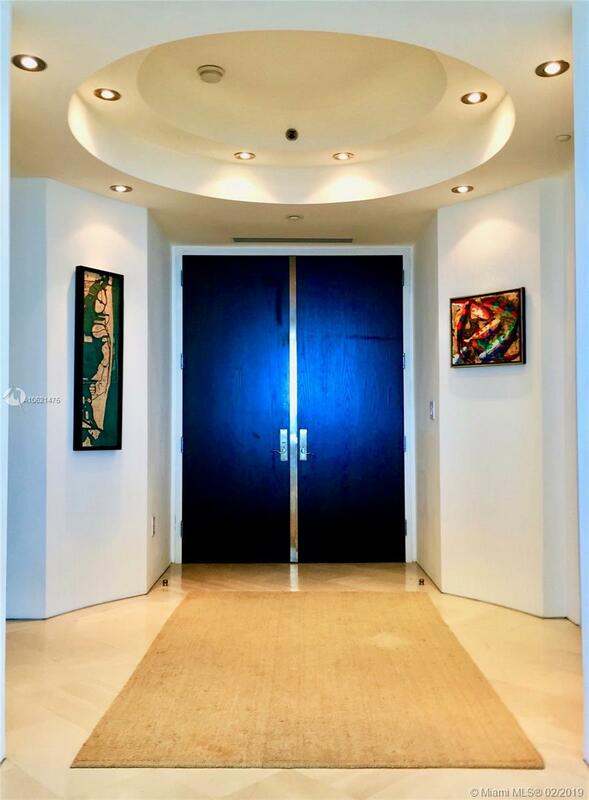 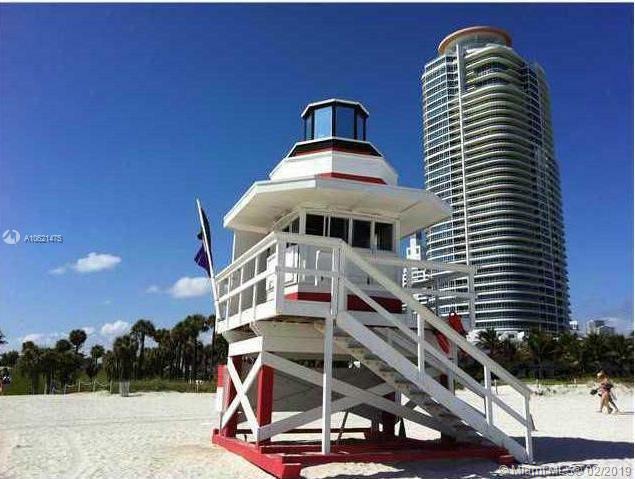 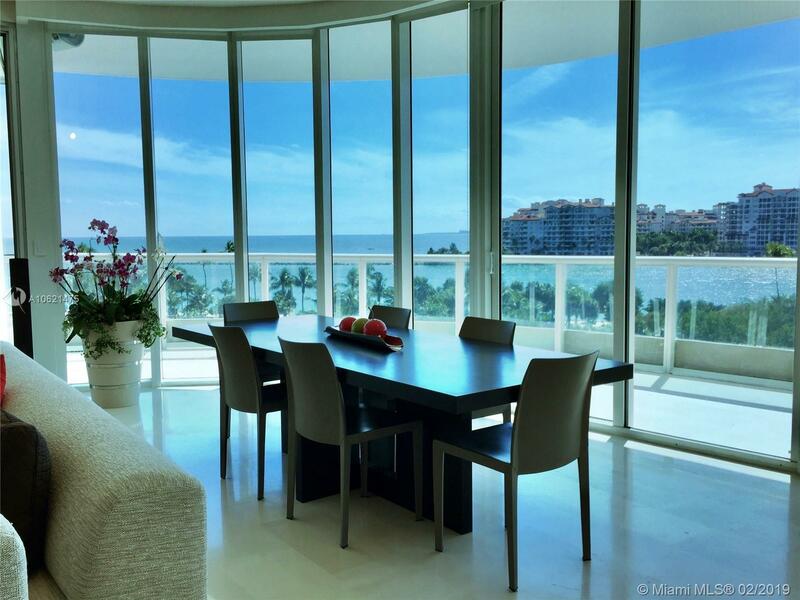 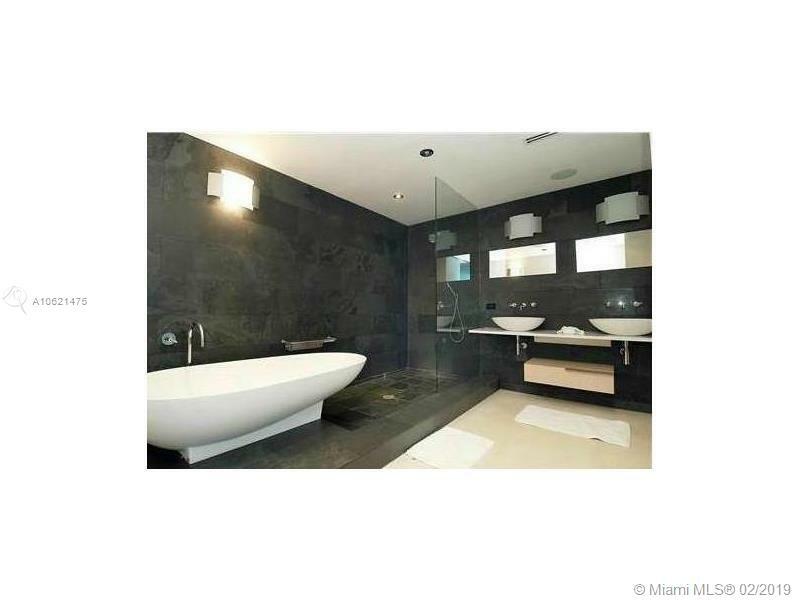 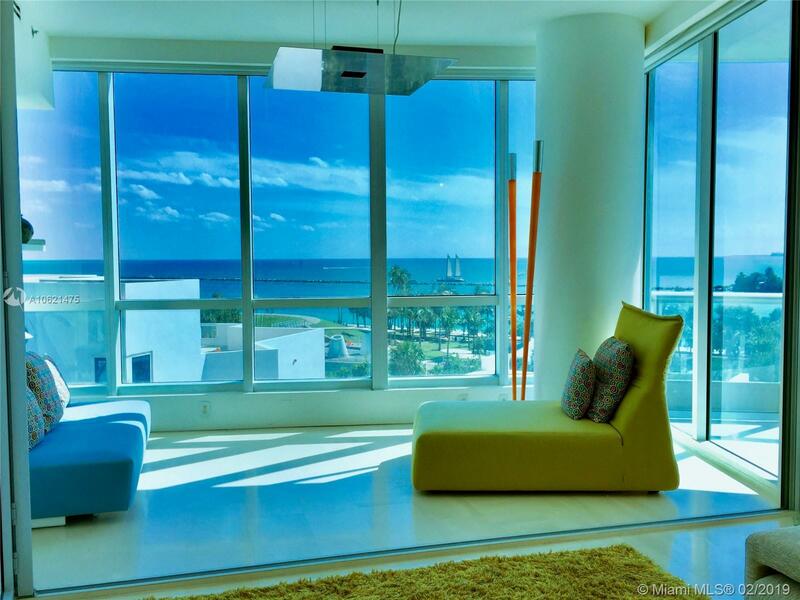 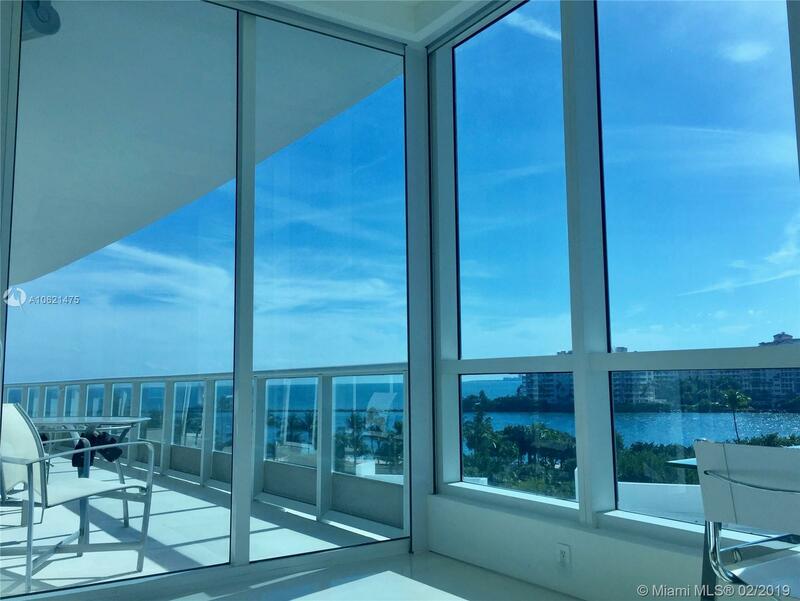 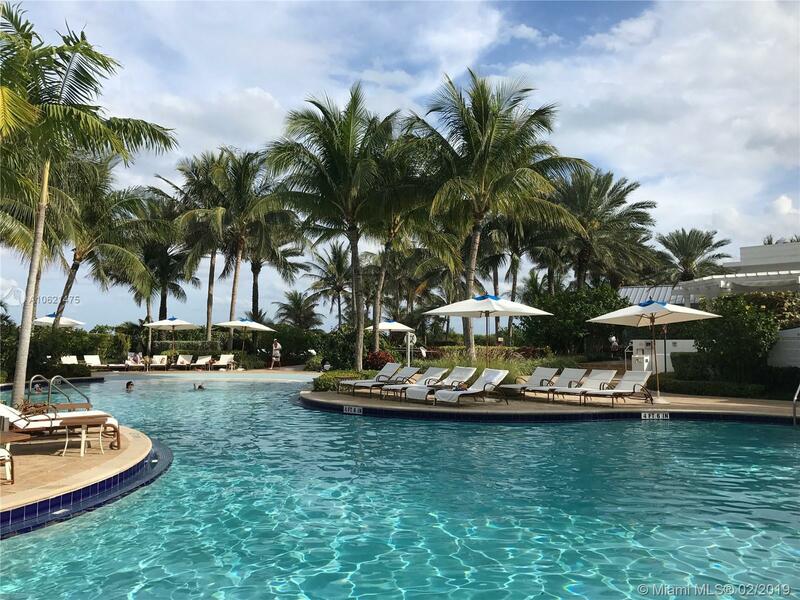 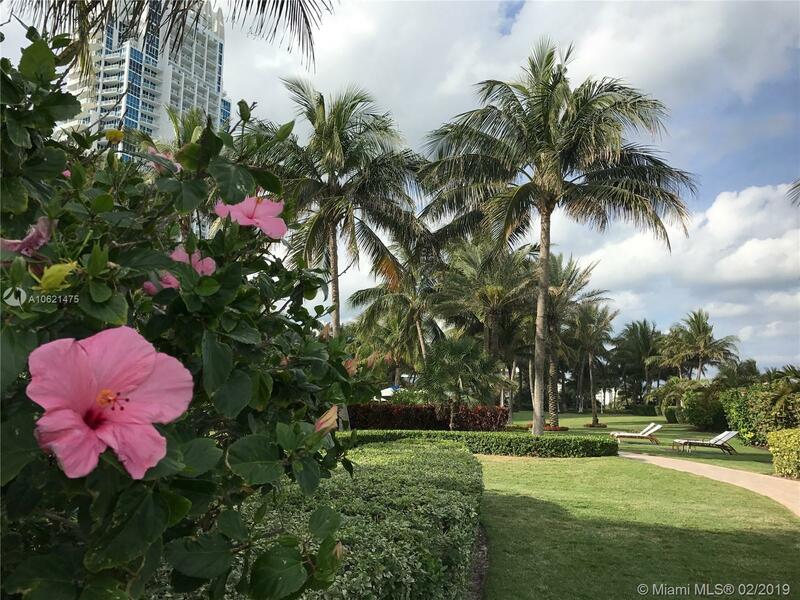 "100 S Pointe Dr #604 / 603, Miami Beach, FL 33139"
SUMMER RENTAL: Rare 4 bed plus den / 4 and 1 half bathroom Continuum unit available SHORT TERM from May thru November for 4-6 months. 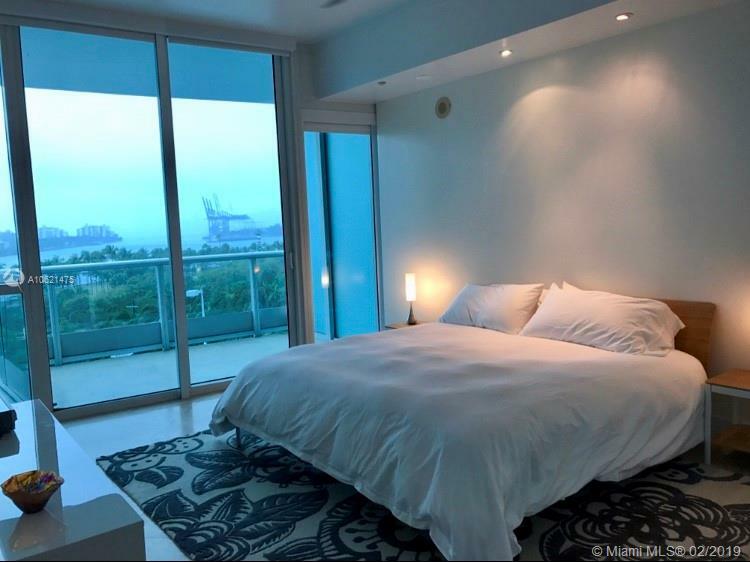 Sought after converted 04 and 03 lines, SW corner unit, with two balconies and panoramic views of the ocean, bay, cruise ships, & downtown Miami from every room. 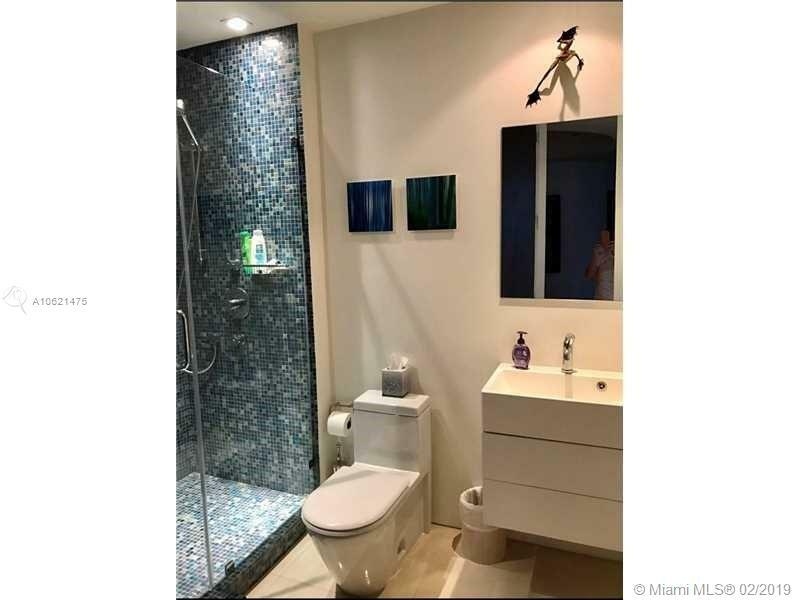 Unit consists of two apartments internally connected. 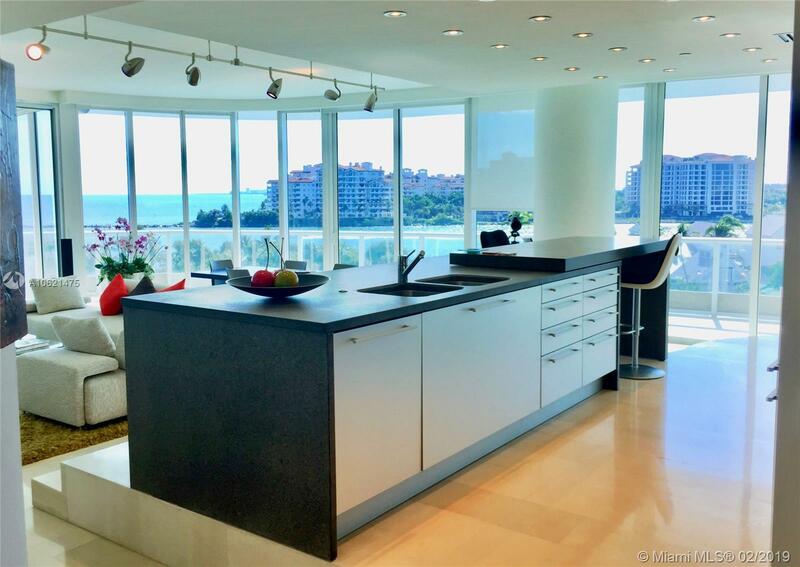 Completely updated and professionally decorated with incredible high-end finishes.. Must see!